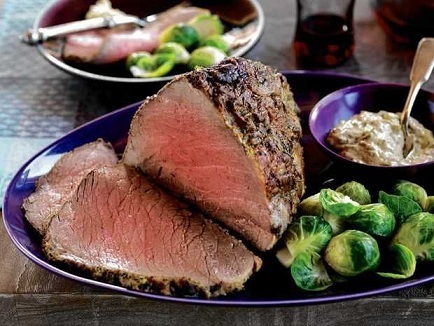 Along with a roast tenderloin and Prime Rib, a New York Roast for special occasions and special guests is a favorite restaurant beef entree. So if you intend to spoil yourself, your guests and/or company - do it right. 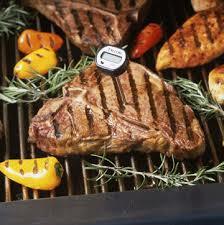 Cooking times are not exact because ovens and roasts differ. Allow for more time to prepare the roast than you believe is necessary. 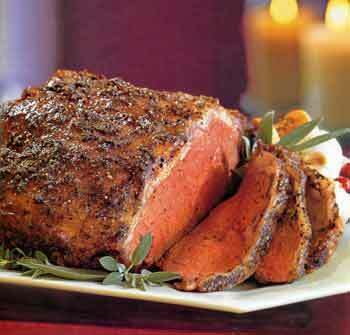 And, as a bonus, a New York Steak cut from this roast will have zero carbs, for those who are counting carbohydrates. 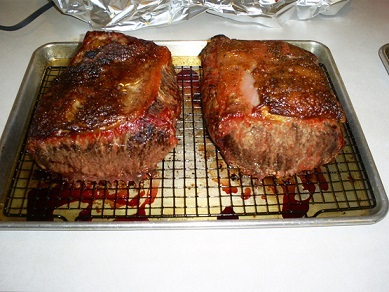 Remove the roast from the oven when the desired temperature is achieved and please remember, the roast will continue to cook for a short time after it is removed from the oven. Note: I just cooked a New York Strip using these directions. The roast was almost 5 pounds and it took a full 2 hours in the oven. It was a perfect temperature (just medium-rare) all the way through. This is an example of how important it is to use a good meat thermometer because I was tempted to remove the roast sooner, thinking it was taking too long. Fortunately I resisted the urge to do so and served a perfectly cooked roast to my guests. Enjoy your New York Roast and the company of those you share it with! Did you know? 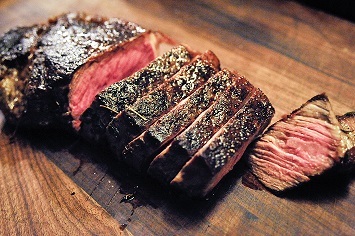 New York Steak, New York Strip, Delmonico Steak, Kansas City Steak, Kansas City Strip, shell steak, sirloin club steak, strip steak are all different steaks, but each steak is referred to by each of these names in different regions. The names depend on where you live.